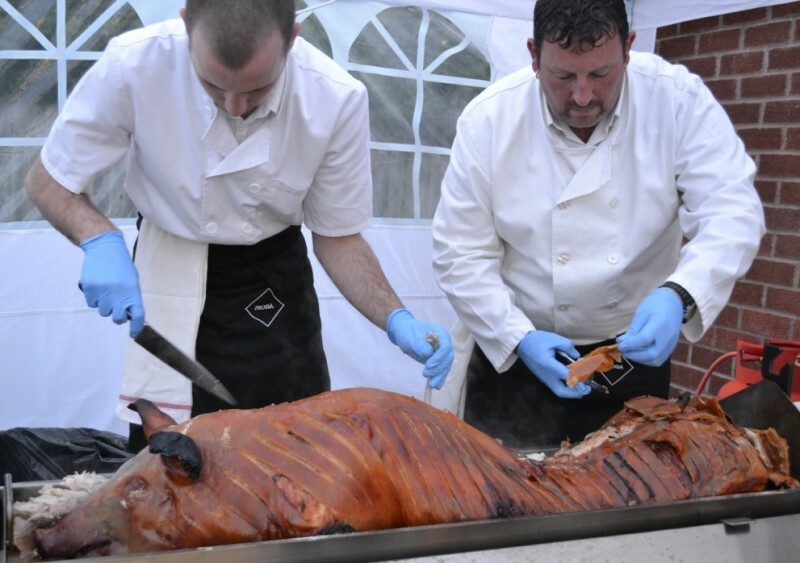 With mouthwatering meats, delicious golden crackling and a range of unique catering options to suit your requirements and budget, The Roasting Pig provide a great way to inject some hearty foodie fun into your event with a hog roast in Market Harborough and the surrounding areas. Specialising in providing a tailored catering service for events of all sizes, we pride ourselves on excellent service, competitive pricing and a feast for the senses that you just won’t get anywhere else! So whether you’re organising a family christening in Corby, a community sports day in Kettering or a wedding in Kelmarsh, The Roasting Pig should be your first choice for hog roast hire. From tender pork, to luscious lamb, beef or crispy chicken, we offer a range of roasts, which are all sourced using only the finest quality British meat. To achieve the delectable taste for which we are renowned, all of our roasts are basted with fine English cider before being slow-roasted to absorb every last drop of flavour. 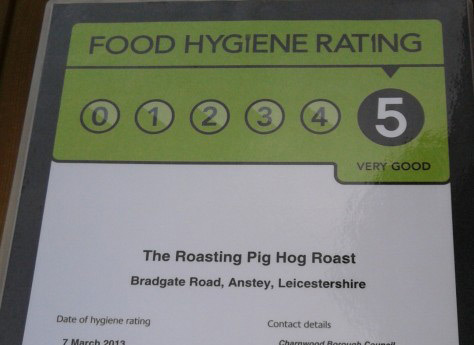 The taste is sublime and you can also rest assured that your roast has been prepared to the highest quality and hygiene standards as we have a 5-star food rating. Your meats will be served by our friendly uniformed chefs at your event and accompanied by a range of side dishes, condiments and sauces of your choice. Choose from a range of scrumptious menus, including succulent pork, with traditional apple sauce and crunchy bread rolls, seasoned lamb served with rosemary and salad or a delicious tender carvery selection of prime meats. If you’re organising a big event in the Market Harborough, Leicestershire, Corby or Kettering areas, The Roasting Pig is your number one for fantastic quality food at prices you’ll love. 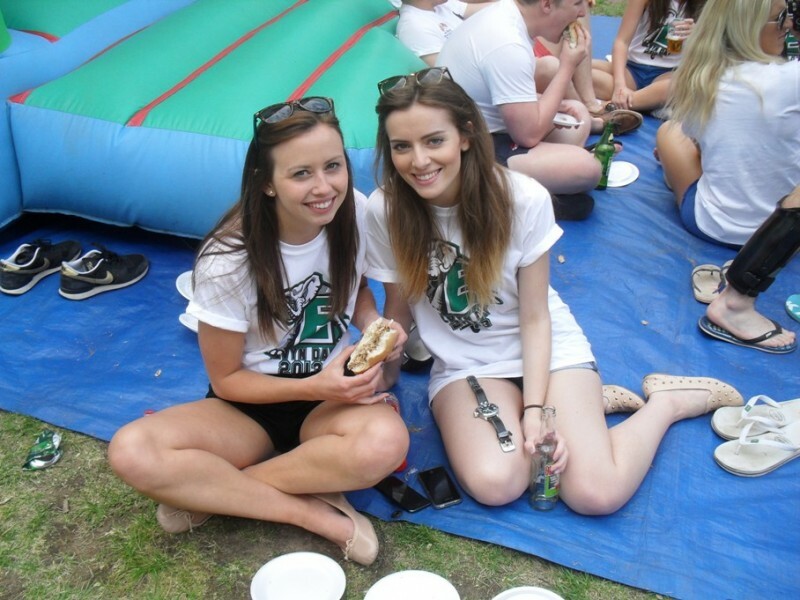 We can take all of the hassle out hog roast catering, down to providing gazebo, crockery, cutlery and napkins and as we’ll take it all away again afterwards, you can focus on enjoying yourself! 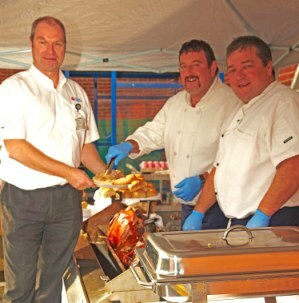 If you’d like do the roasting yourself, we also offer cost-effective hog roast hire packages throughout Market Harborough and the surrounding area (45 mile radius of Leicester), which include equipment, meats, safety demonstrations and collection and drop-off services. We aim to provide a bespoke service so whatever it is you require, we’ll be happy to help.